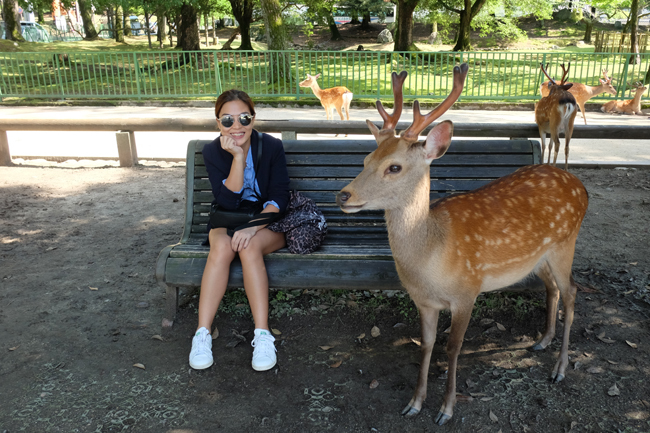 For our last day in Osaka, we decided to go on a side trip to Nara. 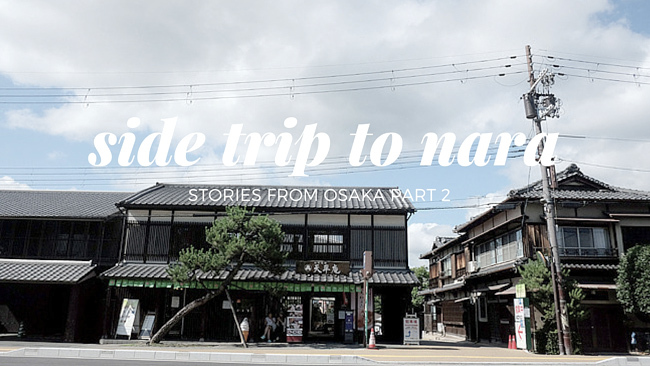 The beauty about traveling to Osaka is that it is so close to many other points of interest that are accessible enough for a day trip. 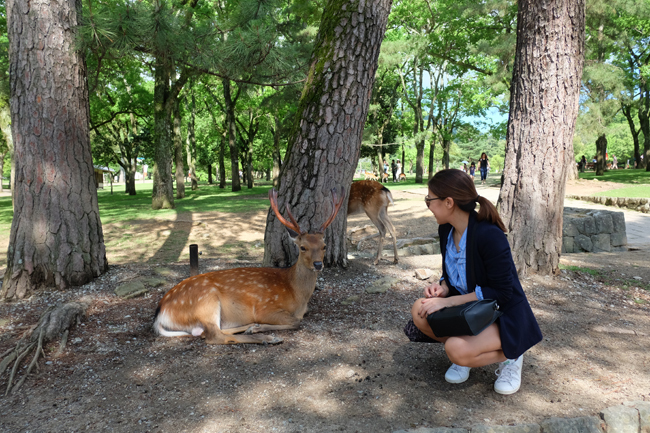 There's Kobe and Hiroshama to name a few but I really wanted to see some deers so Hello, Nara! We vowed to leave our AirBnb early to make the most out of the day but our nights were equally long and tiring so we ended up leaving around 10am already if I remember right. 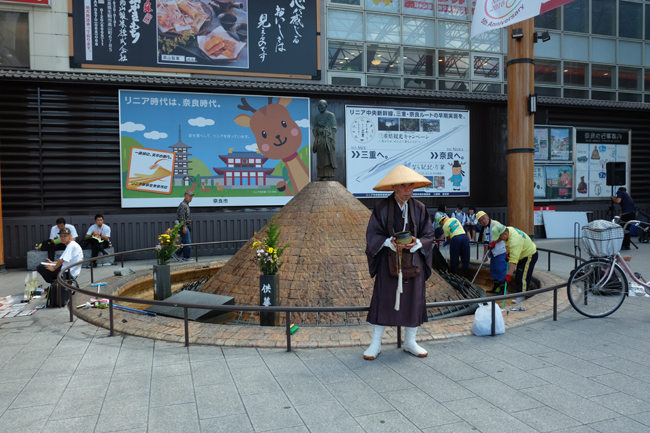 But there's nothing like the excitement of bustling Shinsaibashi to wake you right up and alert your senses! 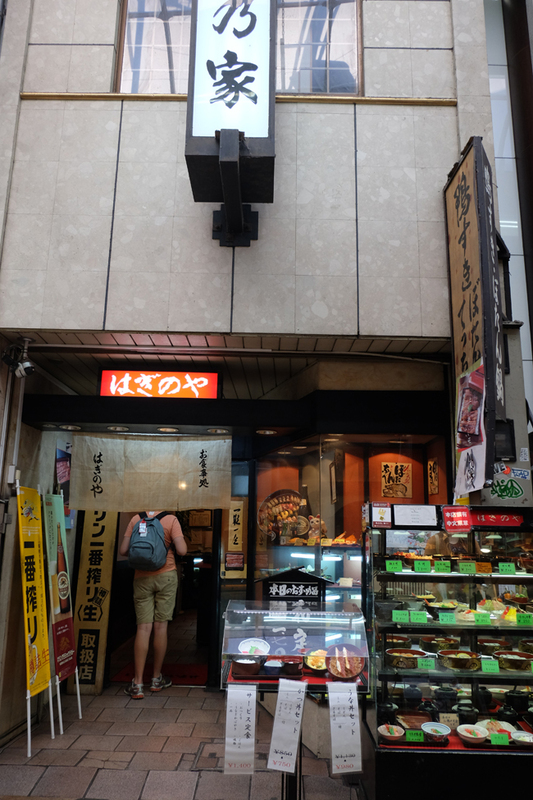 Since it was close to lunch time and it was beginning to drizzle again, we decided to grab a bite at this hole in the wall restaurant in one of Dotonbori's corners. 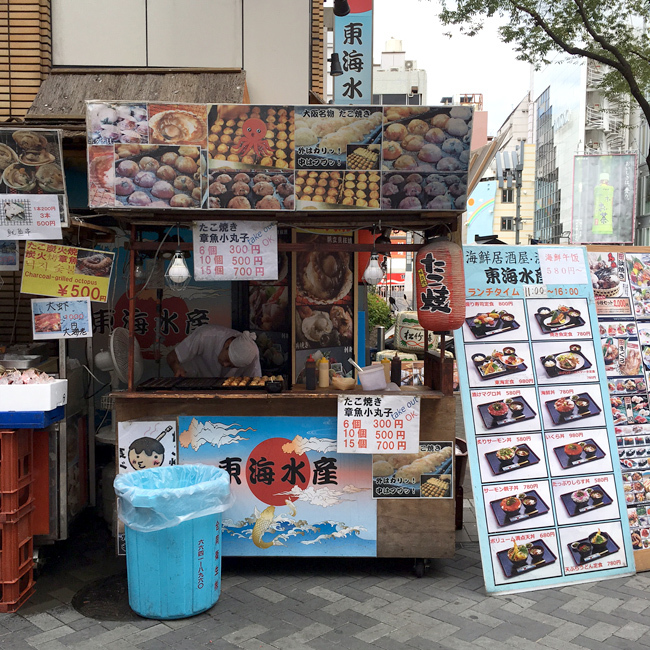 It was quite affordable, around YEN 800 for a bento and they had an english menu. Sadly, the food for me was just so, so. Not bad but not great either. 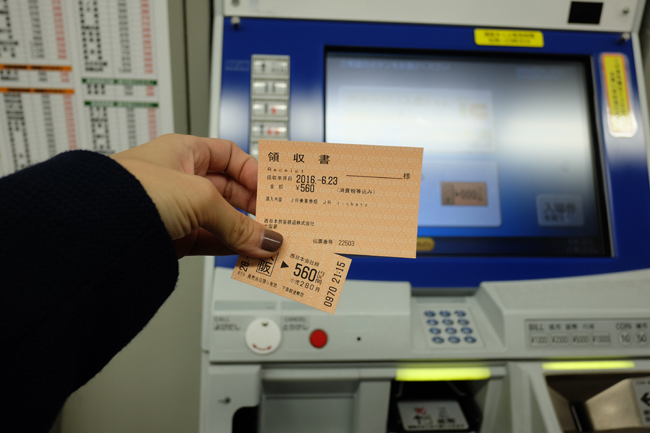 We got there in an hour via the Kintetsu-NARA Line and it only cost YEN 560 for a one way ticket. You'll know where to exit because you'll find cute cartoon drawings of deers everywhere! 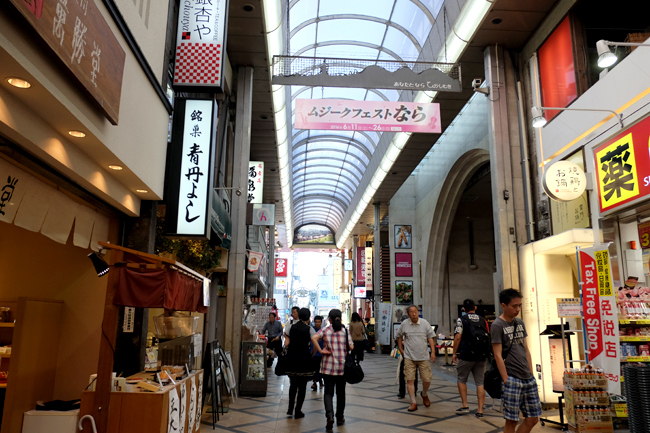 Upon exiting the station, you'll also find this retail complex to your right, it's also where we later had lunch. 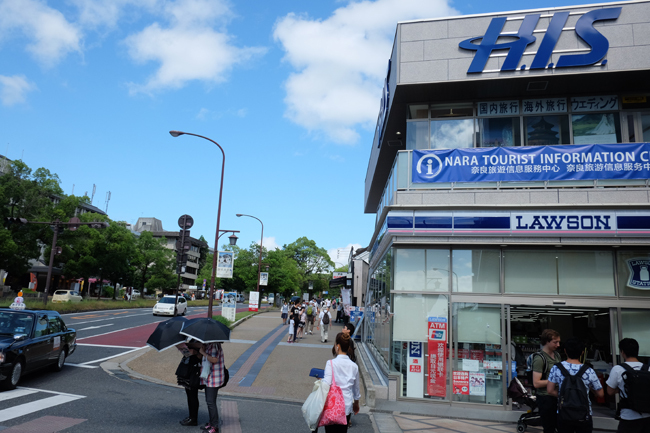 Across the street you'll find a Lawson with free and fast Wifi (another yay) and a H.I.S. 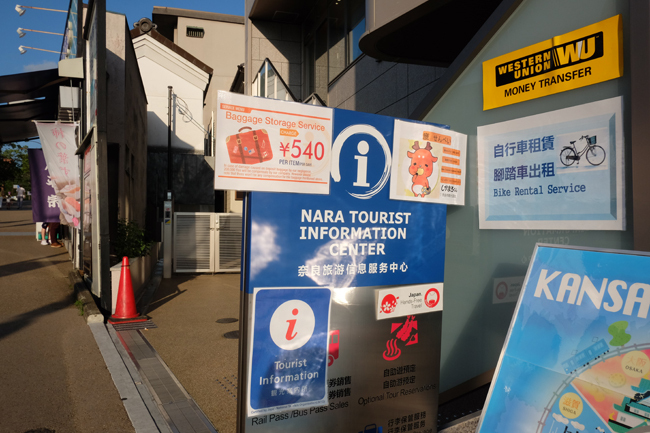 Travel Agency + the NARA Tourist Information Center. They people who work at H.I.S. speak english and I found them to be very polite and helpful especially when we were in need of directions. You can also purchase discounted tickets to various tours and attractions here so it's worth a visit. 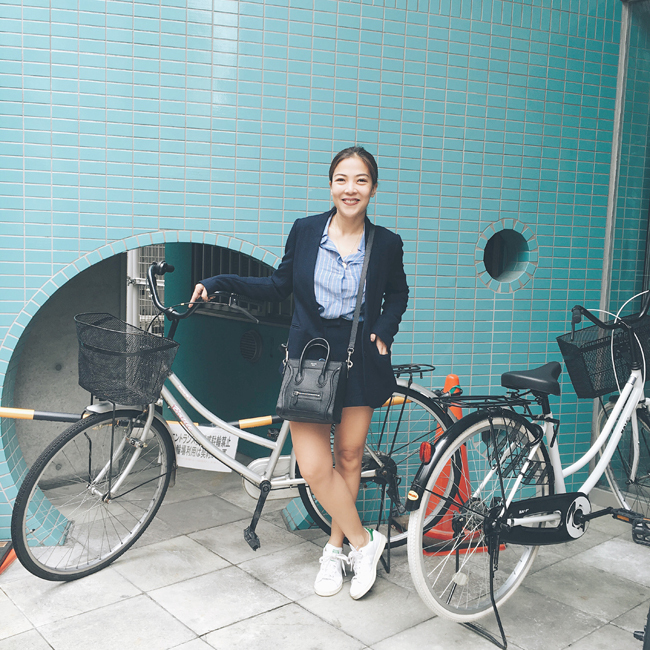 And lastly, you can rent a bike if you don't feel like walking all the way to the park and they also store your luggage for only YEN 540 - that's cheaper than a coin locker if you have large luggage with you (a coin locker charges YEN 700 for that). 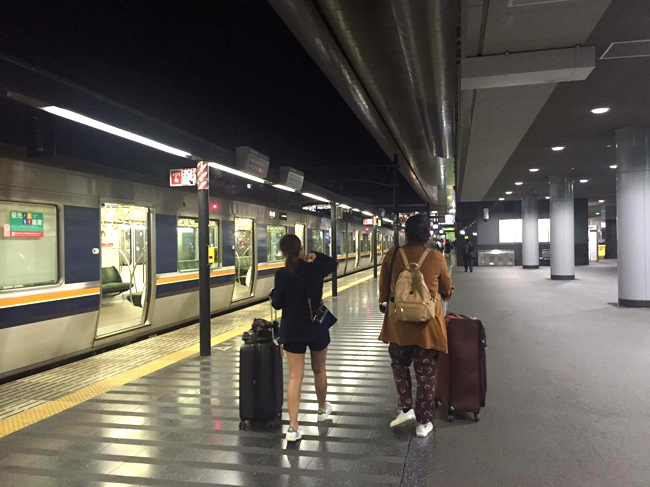 However, I'm not sure if they'll be able to accommodate you during peak season that's why we still chose to leave ours in the subway coin lockers. Better safe than have to drag those heavy things with us all the way to the park! 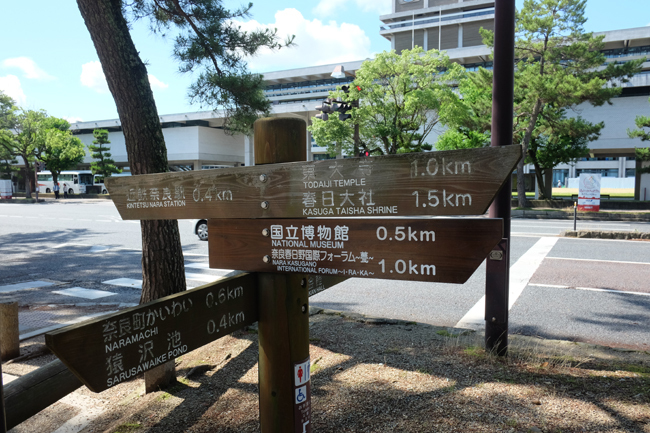 As you continue to walk uphill towards the park, you'll find signs like these which point to different tourist spots in the area. And you'll know you're near the actual park because you'll begin to (quite literally), BUMP! 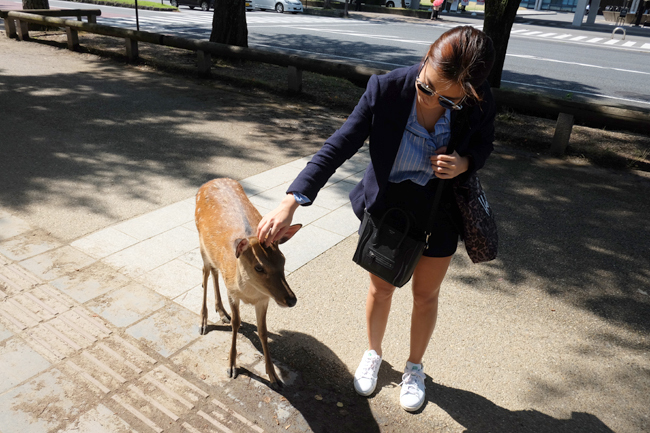 into deers along the sidewalk! Awwww!!! See how this one looks bored to death? It's because she realized I didn't have any deer biscuits with me! For these guys, it's biscuits or bust! As soon as she found out I was emtpy-handed, off she went! 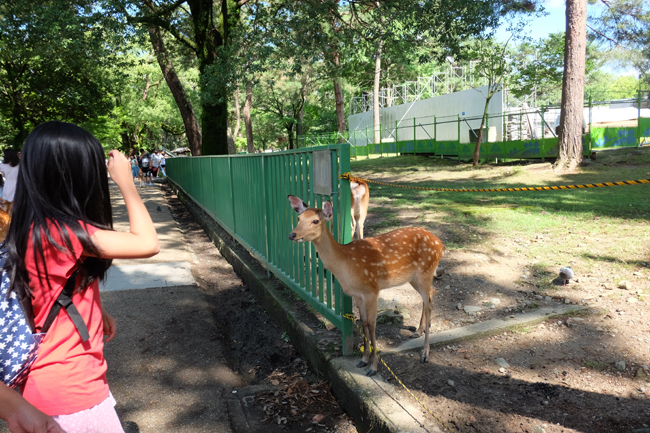 And so did I, in search for more deer to fool into petting. 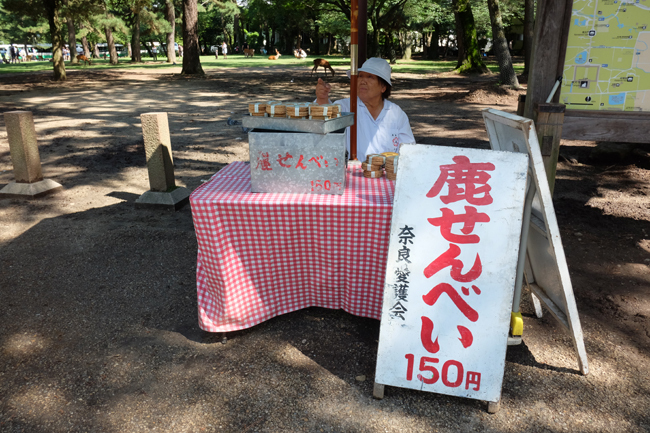 Towards the heart of the park, I finally came across these deer biscuit stands, a stack costs only YEN 150! I was tempted to get some but after seeing the way they flock biscuit carrying tourists, I decided not to. They are relentless! Even more so than the monkeys at Uluwatu. 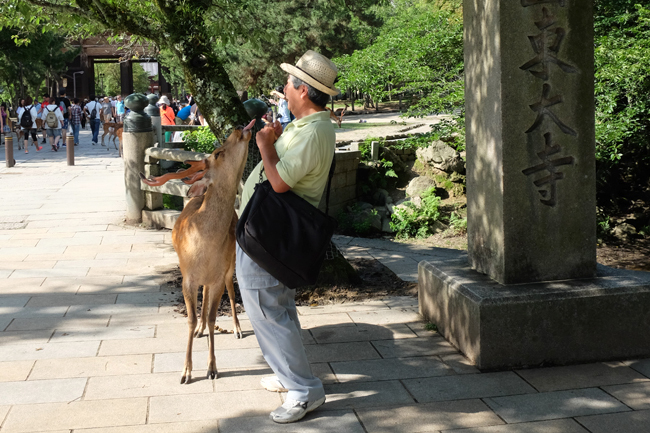 So instead, I continued to shake my bag and pretend I had food inside so they'd come near me for photos! I tell ya, it's the only way! On second thought, I should've bought those biscuits! These guys are too adorable! It's like you know they're using you but it's okay. After 100,638,881 deer photos, we finally moved on to check out the rest of the park. 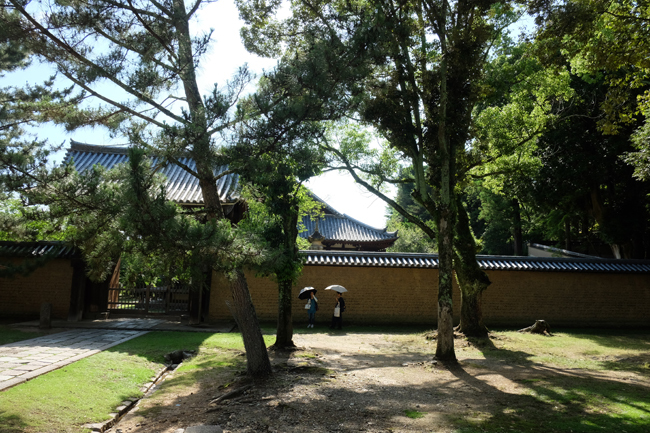 And also pretty buildings like this one scattered around. I love the photo of these 2 women standing by the fence with umbrellas. 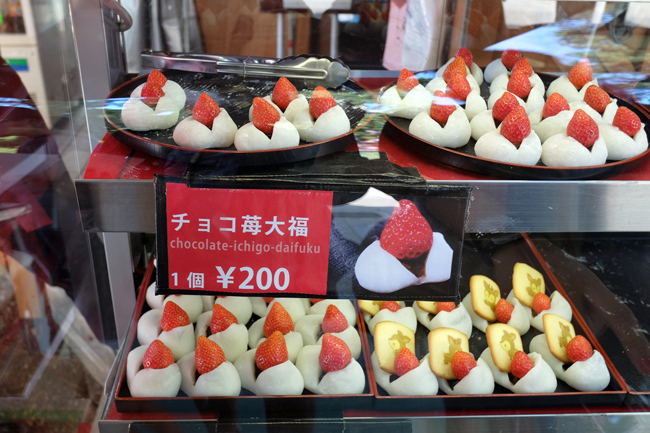 and snacks like these cold chocolate mochi with fresh strawberries that were EXTREMELY delicious! 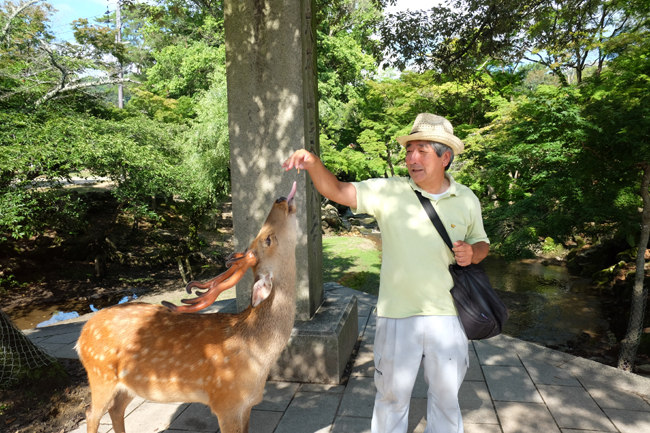 As we approached the Nandaimon Gate, we came across this old man and this deer! I think he lives around the area because they seem to have some sort of special relationship going on... like a trainer - dog kinda thing. He could make this deer do tricks. It was a delight seeing them enjoy each other's company so much. 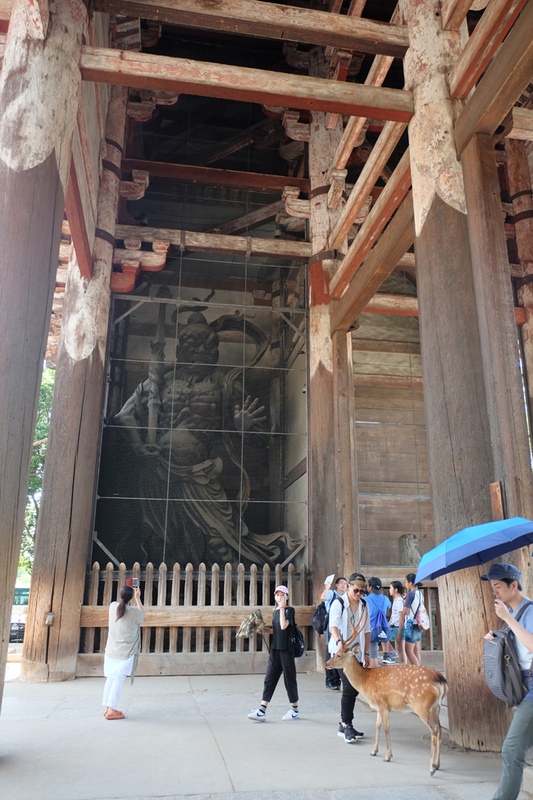 And here's the Nandaimon Gate which houses two fierce looking, giant wooden statues that represent the Nio Guardian Kings. 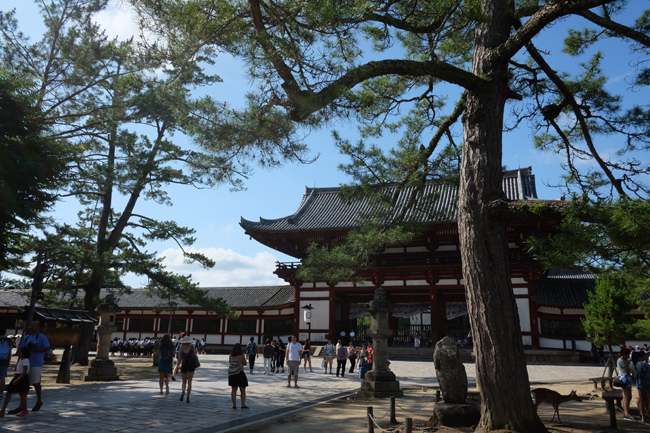 Both the gate and the statues are considered to be National Treasures because, Awesome. Seriously impressive. Seems as if it was carved out of a single block of wood and they really tower over you. 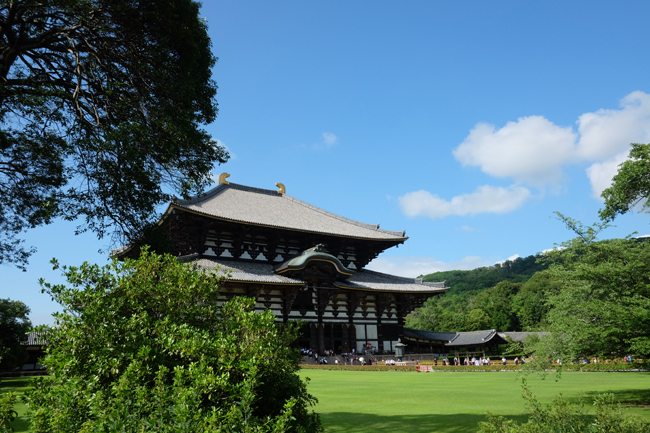 The entrance to the Todaji Temple where Japan's largest bronze Budhhas are kept (15 meters tall!). 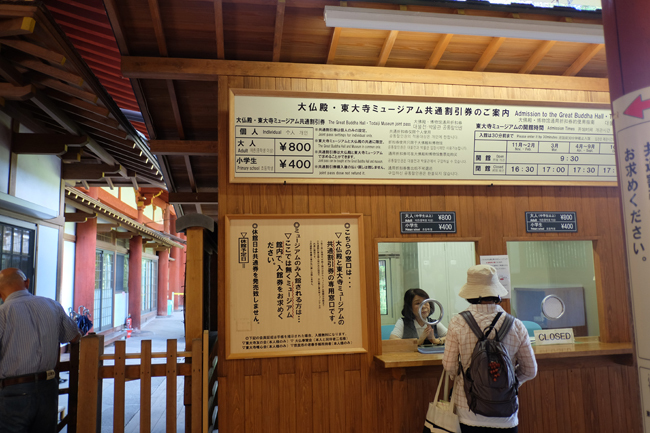 To get inside, you need to pay YEN 800. 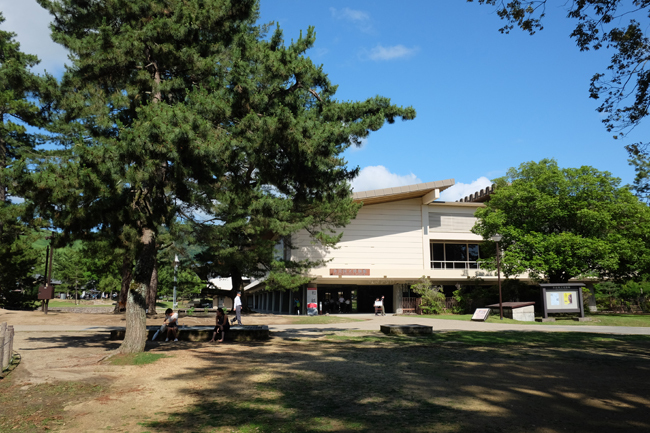 The museum has different exhibits scheduled throughout the year. The one they were showing at that time was about paper. No one was really interested so we decided not to buy a ticket. 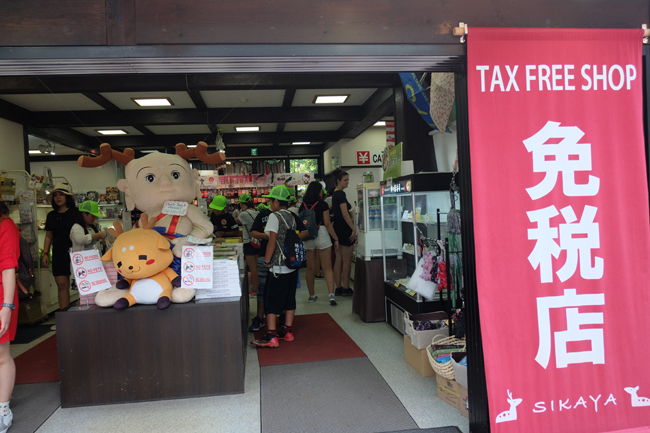 I forgot how much it costs but I think around YEN 500. Soon after, our tummies began to rumble again and we still had to catch a train to Kyoto so we decided to leave the park and head back to the station for a late lunch. Ended up at this quaint little restaurant with a sweet old Japanese lady server. 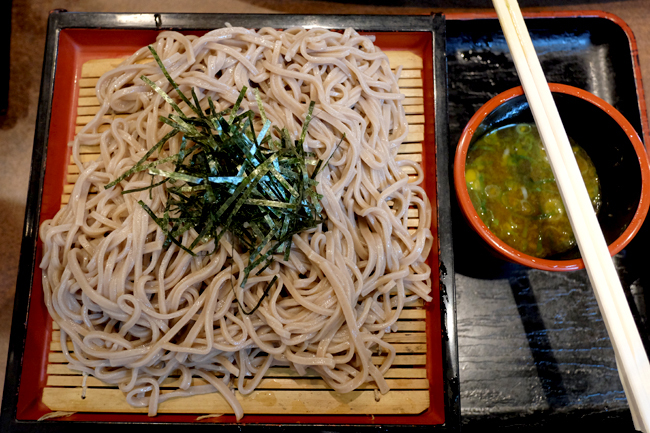 And Cold Soba, both yum! 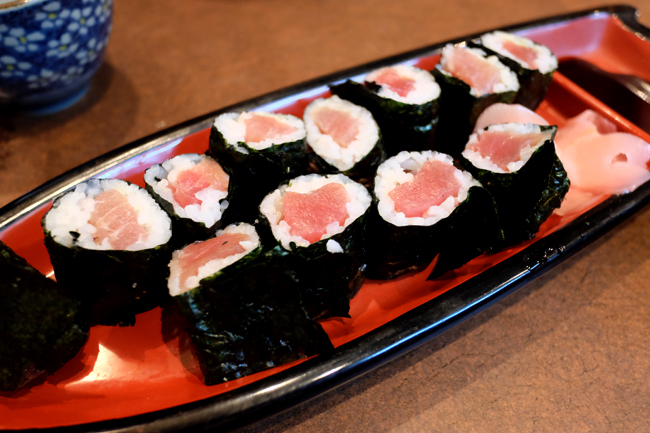 TIP: Restaurant prices are a bit steeper the closer you are to tourist spots. This meal cost me around YEN 1600. If you want to save, eat somewhere else first or there's always Lawson! 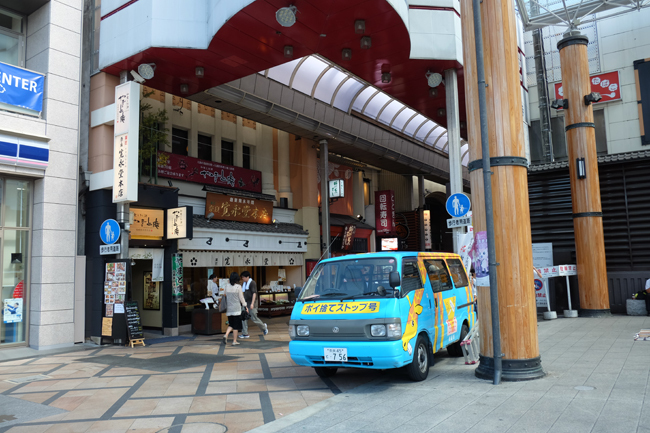 After our meal, we headed back to Namba to retrieve our bags and catch a night train to Kyoto! 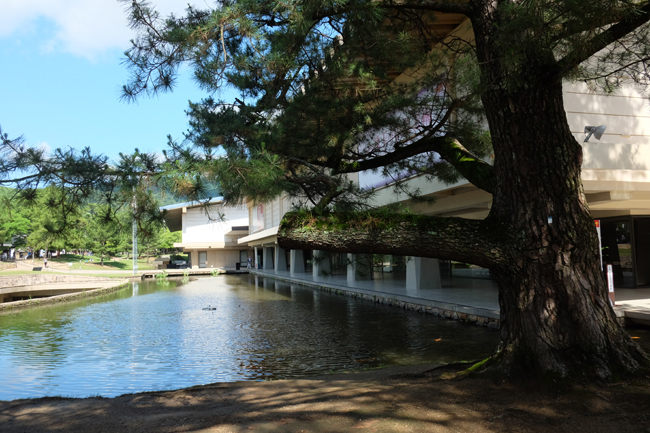 Beautiful Kyoto! Will write about that next! 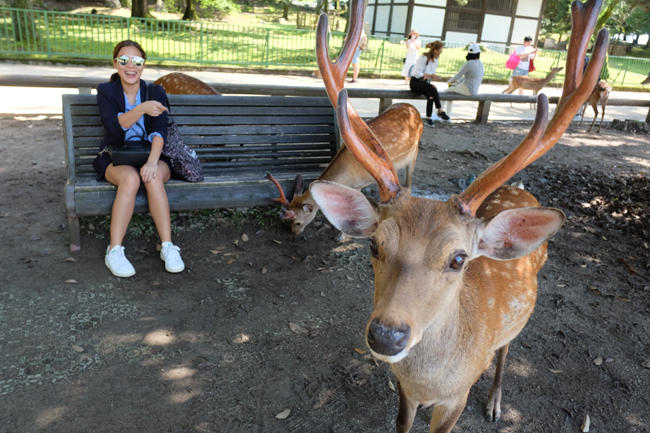 hoped you enjoyed reading about our side trip to nara from osaka!